I-75 S / I-71 S to Richwood Rd/KY 338 Exit 175. Right on Richwood Rd/KY 338. Right on Hicks Pike. Right on Man O War Blvd. Preakness Pointe on right. 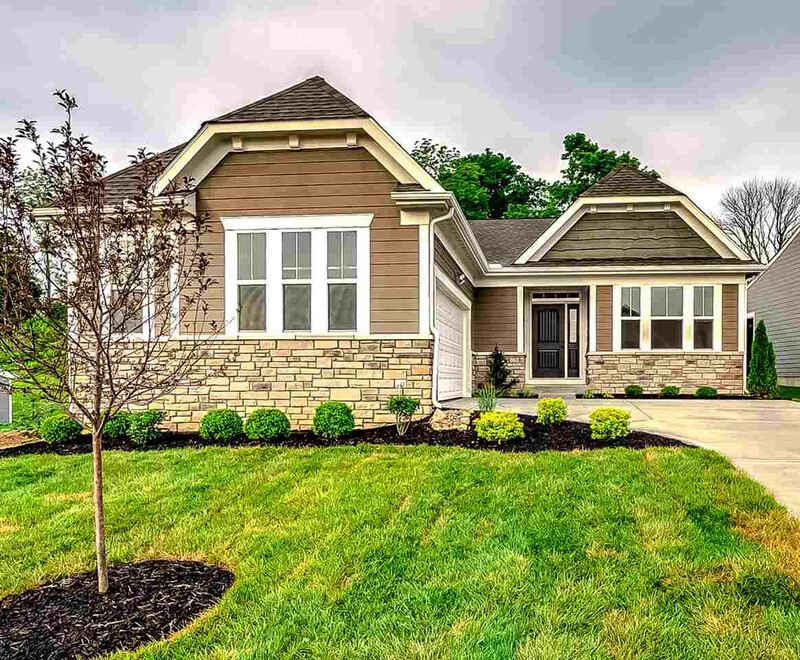 Gorgeous new Winthrop American Classic plan by Fischer Homes in beautiful Preakness Pointe featuring an open concept home featuring a private study with double doors and 9ft ceilings. 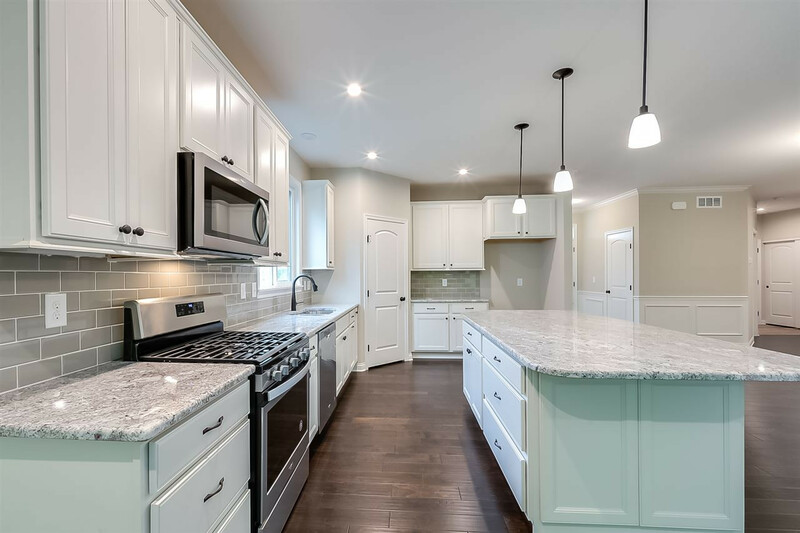 Island kitchen with stainless steel appliances, upgraded maple cabinetry with 42 inch uppers, ceramic tile backsplash, granite counter tops and dining room all open to the HUGE family room with gas fireplace. Owners suite with tray ceiling and an en suite with a double bowl vanity, soaking tub, separate shower, water closet and large walk-in closet. Full basement, 16x12 concrete patio and 2 car side load garage.